Nita T. Guzman joined the Penn State Abington Community in January 2011 as Advising Center Manager. Nita has a BA in Psychology from SUNY at Buffalo, a M.Ed. in Counseling Psychology from Temple University and a Ph.D. in Educational Psychology from Temple University. In addition to advising, Nita has experience teaching undergraduate and graduate students. Nita's research interests focus on student engagement and retention. 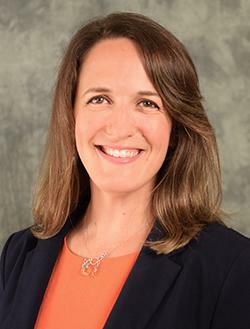 Sarah Bollinger Armentrout joined Penn State Abington as an academic adviser in July 2013. Prior to this, she worked at Penn State Berks for four years with the Academic Advising Center and Writing Center. She also taught composition courses, including English 004, English 015, and English 202A, and she continues to teach at Abington as a lecturer of English. She received her BA in Professional Writing from Penn State Berks and her MA in English from Temple University. 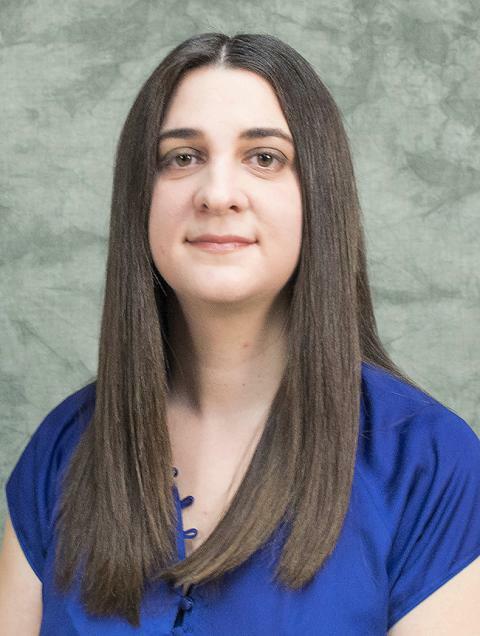 Amanda Mallon joined Penn State Abington as an Academic Adviser in June 2015. Amanda earned her BS in Sociology from Saint Joseph’s University and her M.Ed. in Student Services and Counseling in Higher Education from Widener University. Prior to joining Penn State, Amanda worked at Temple University and West Chester University, where she specialized in career development. 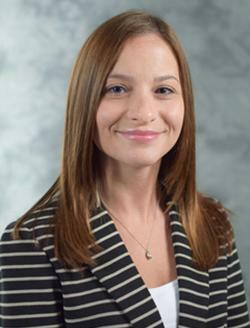 Kaitlin Wolfert joined the Academic Advising team at Penn State Abington in June of 2016. Kaitlin earned her Bachelor of Science in Leadership and Masters of Arts in Counseling in Higher Education from the University of Delaware. She is also pursuing a doctoral degree in Organizational Leadership at a local university. Kaitlin brings a background in coaching, counseling, and leadership development to the team. 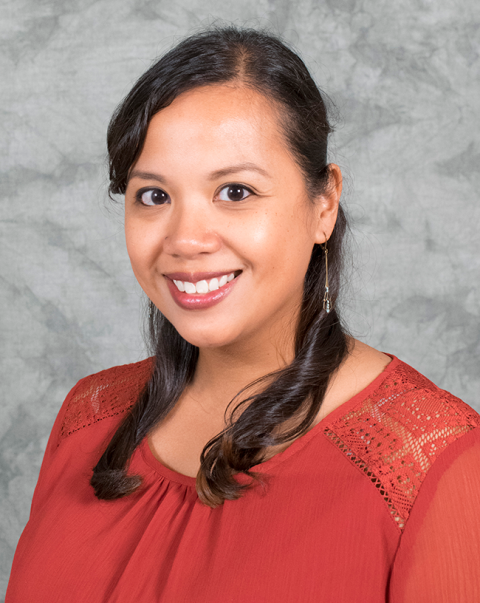 Deanna joined the advising team in January 2018. 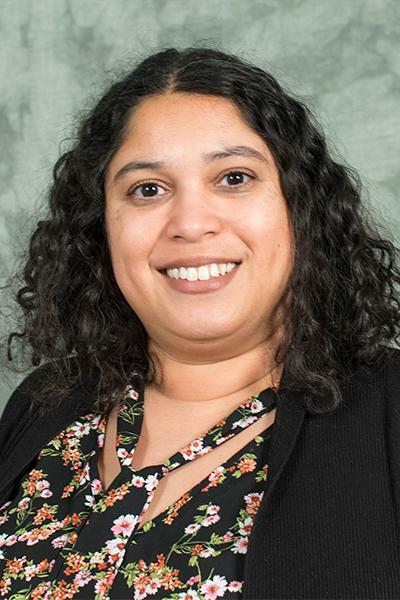 Prior to this she worked as an education program associate with Penn State Abington’s department of Continuing Education where she managed the Kids and Teen College summer camp programs. 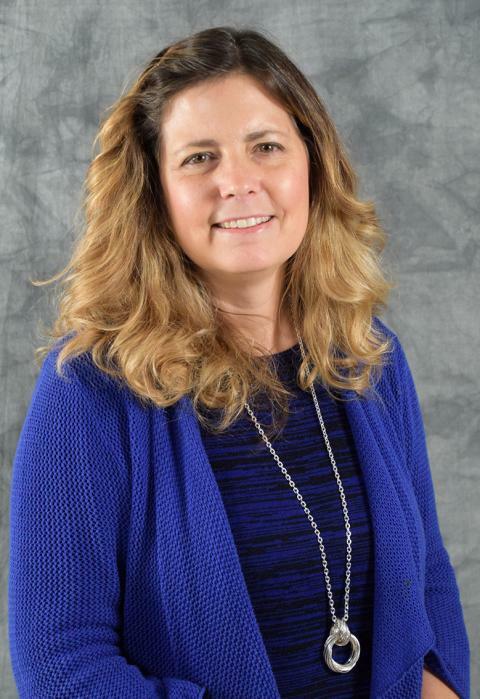 Before coming to Penn State Abington in 2007, Deanna acquired more than 20 years of experience in the management and teaching of educational programs for parents, children and educators. She is passionate about helping and supporting all students. 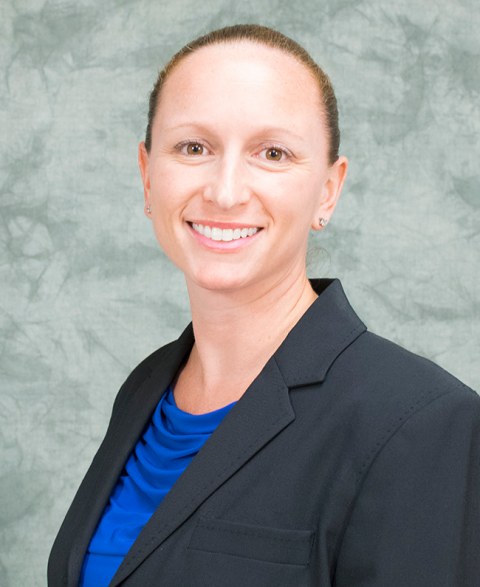 Deanna earned her Bachelor of Science in Microbiology from Penn State University and she holds a Master of Business Administration from Temple University. Matt Chellel joined Penn State Abington as an academic adviser in January 2012. Matt earned a Bachelor of Business Administration with a double major in finance and real estate from Temple University. After working for a wholesale mortgage lender, he changed careers and earned a Master of Science in school counseling from Gwynedd-Mercy College. 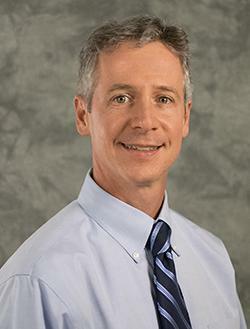 While in graduate school, Matt worked as a career development specialist at Middle Bucks Institute of Technology. Previous to joining the Abington Advising Center he was the academic adviser at Moore College of Art and Design in Philadelphia for almost a decade. Julia's background is of Polish and Ukrainian descent and speaks those languages fluently. As a photographer, she traveled through Europe 11 times and has ventured through 29 states. Formerly ranked the #1 tennis player at Abington, she received the Academic All-Conference Award, the All Tournament Team Award and a Varsity Letter Award in Intercollegiate Athletics at Penn State University. Julia holds an Associate Degree in Photography from the Art institute of Philadelphia and a BA in Integrative Arts from Penn State. Lynne joined Penn State Abington as an Academic Adviser in November 2009 and currently advises pre-major students within the Division of Social Sciences. Previous to joining Penn State she worked in Career Services at St. Joseph's University and The Art Institute of Philadelphia. Lynne obtained her B.A. in Psychological and Social Sciences from Penn State Abington and went on to get her M.S.Ed in Psychological Services from the University of Pennsylvania. While Lynne was at Penn State she was involved in Psi Chi and inducted into Phi Beta Kappa. Kimberly Eclipse joined Penn State Abington as an Administrative Support Coordinator for the Advising Center in August 2017. She earned her BS in Education from New York University, her MA in Education from Queens College and her MA in Mental Health Counseling from Nyack College. Prior to joining Penn State, Kimberly provided administrative support in the Counseling Center at Houghton College. Additionally, Kimberly has experience teaching and counseling undergraduate students.